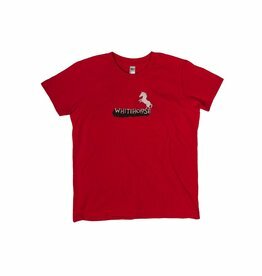 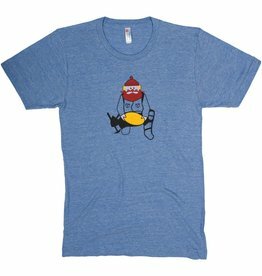 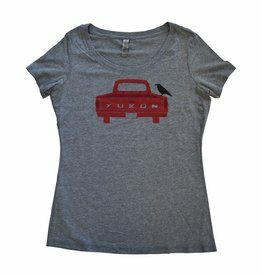 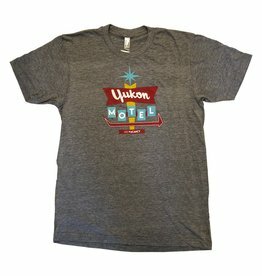 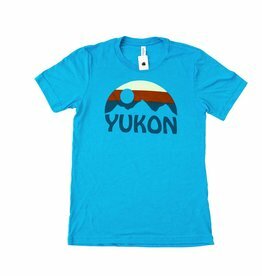 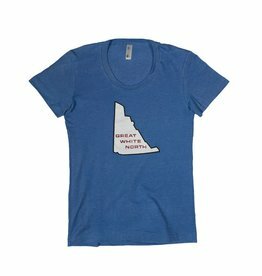 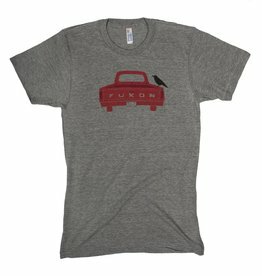 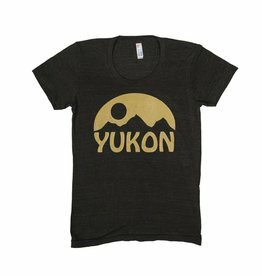 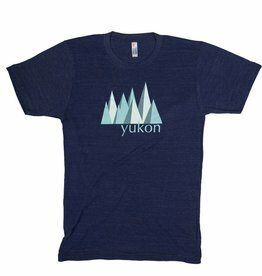 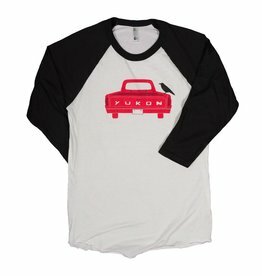 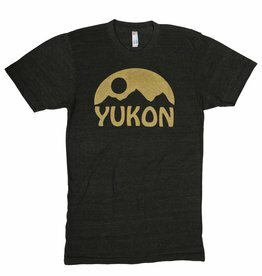 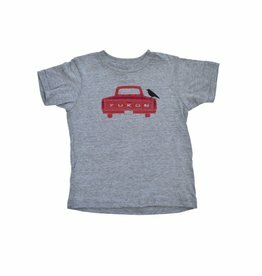 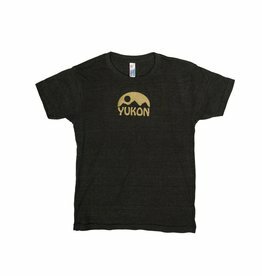 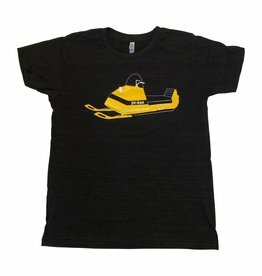 Souvenir t-shirts, designed in the Yukon and exclusive to The Collective Good. 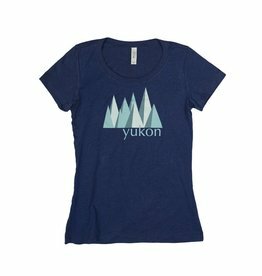 Our designs feature contemporary Yukon and Canadian themes and are printed in the Yukon. 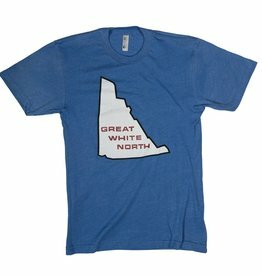 A good’s brand original. 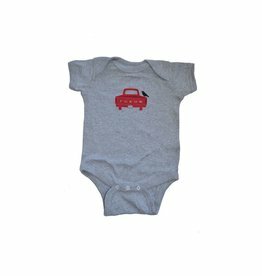 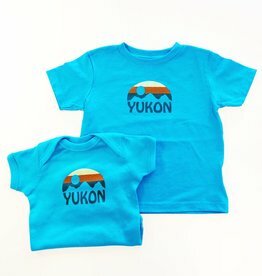 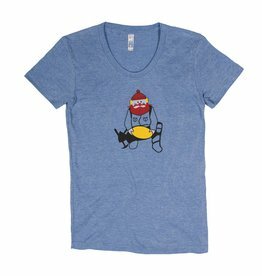 Designed and screen-printed in Whitehorse, Yukon on super soft 100% cotton onesies.